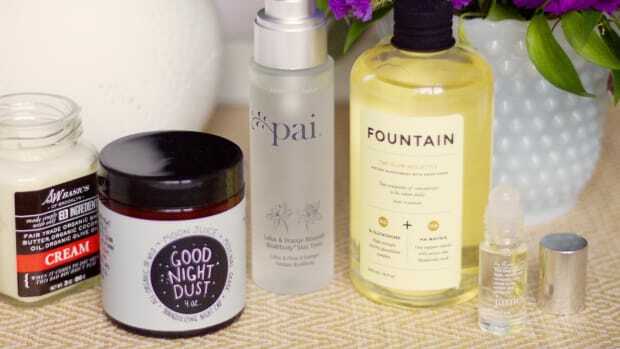 20 of the best natural and organic beauty gift ideas. 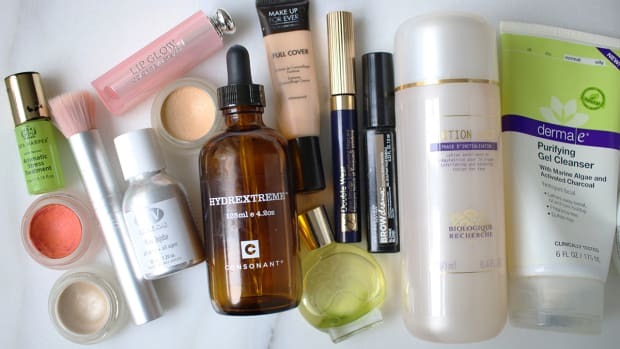 Got a natural beauty on your list? 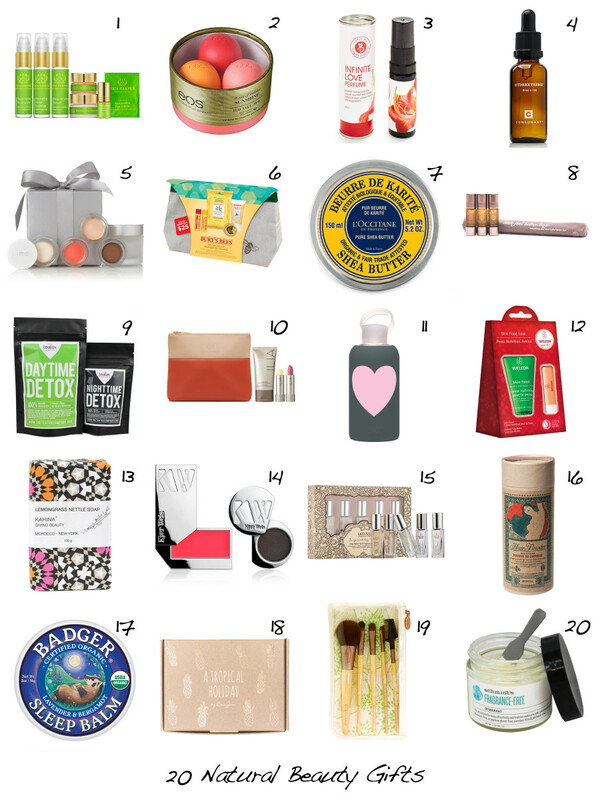 If you&apos;re shopping for someone who lives for products with pure ingredients, sourced from nature, then these picks are sure to please! 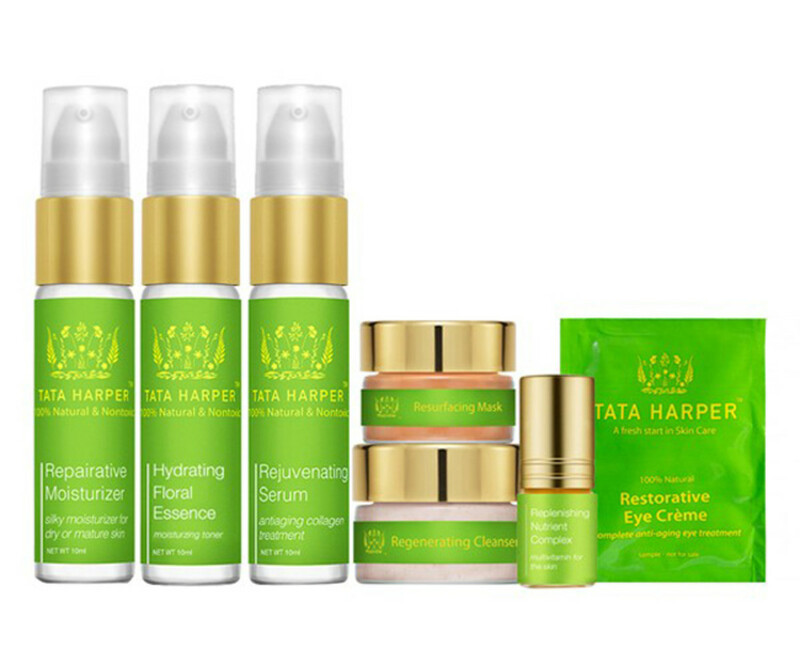 As amazing as they are, Tata Harper products are usually prohibitively expensive. This set is a great way to try a whole bunch of things, at a more affordable price! You get a moisturizer, two serums, cleanser, face mist and eye cream. 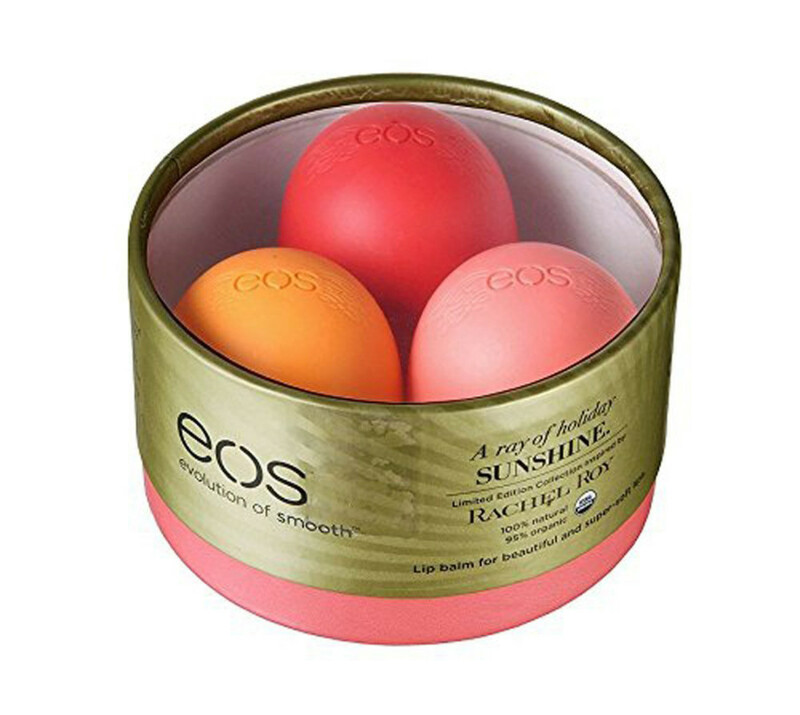 The natural lip balm brand eos collaborated with designer Rachel Roy on this special-edition trio. The flavours are mouthwatering—Aloha Hawaii Strawberry Kiwi, St Barth&apos;s Sunrise Pink Grapefruit and Indian Summer Orange Blossom—and come in sunny colours to match. I&apos;m a huge fan of this aromatherapeutic fragrance mist (reviewed here). 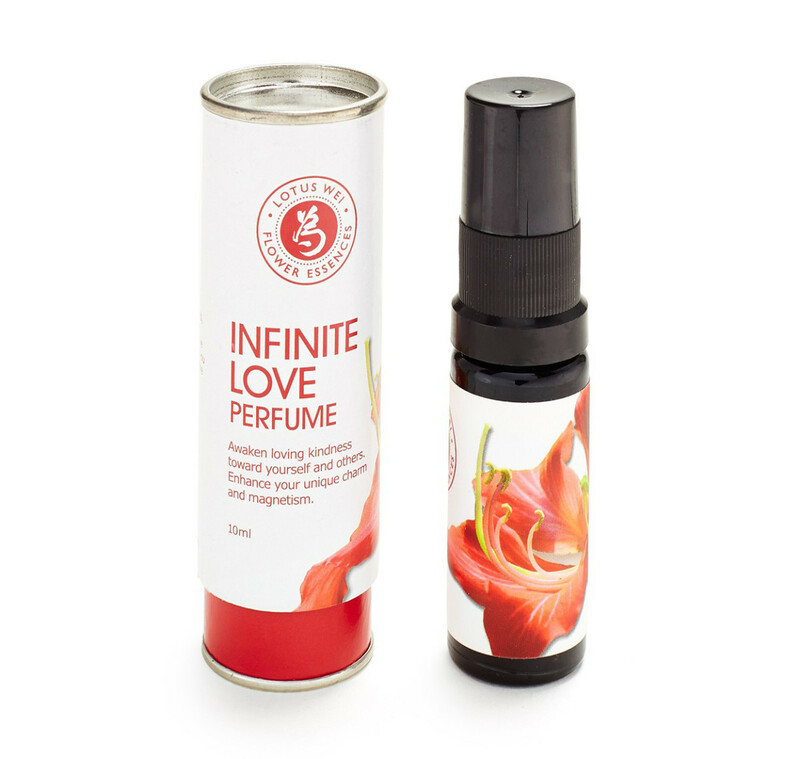 Its pure flower essences of rose and mandarin encourage feelings of unconditional love for yourself and others, plus affection, enhanced magnetism, attractiveness and charisma. What has your perfume done for you lately?! You&apos;re looking at my all-time favourite hydration serum with just two ingredients (glycerin and cassia angustifolia seed extract). 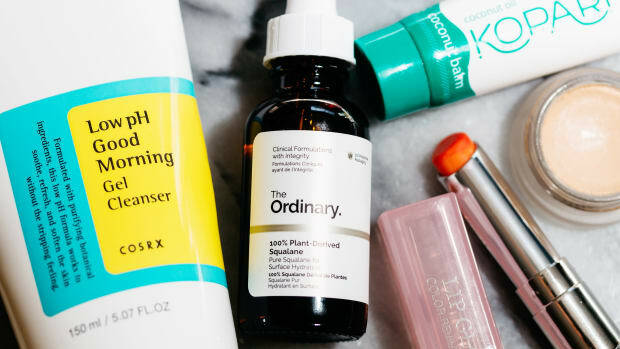 I wear it all year-round: in the winter, layered underneath a richer moisturizer, and in summer on its own under sunscreen. I think it&apos;s a must-have for every skin type. What natural beauty fan doesn&apos;t love RMS? Here, you get to pick a selection from four customized colour palettes, which include the cult-faves "Un" Cover-Up and Living Luminzer, plus a Cream Eye Shadow, Lip2Cheek and Raw Coconut Cream. Everything you need to stay green on the go is in this unisex beige and green travel bag (a $25 value). 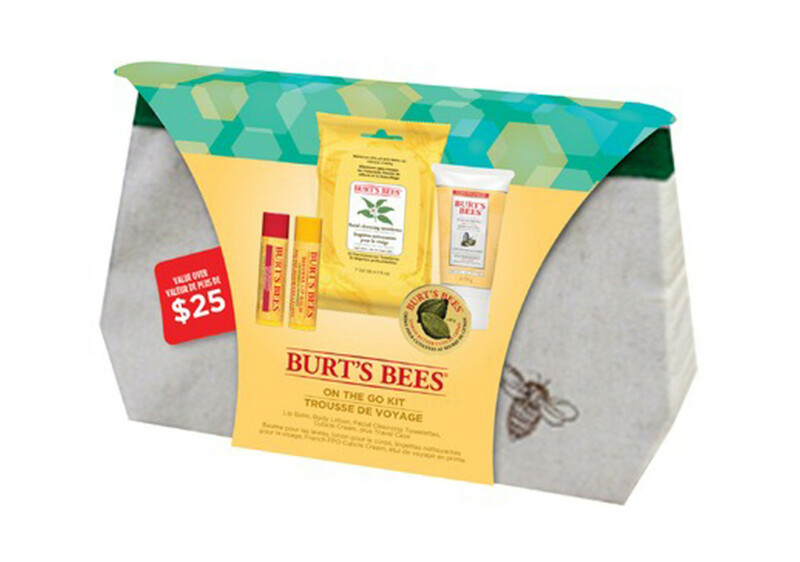 It includes a mini pack of the new Burt&apos;s face wipes, two lip balms, body lotion and cuticle cream. 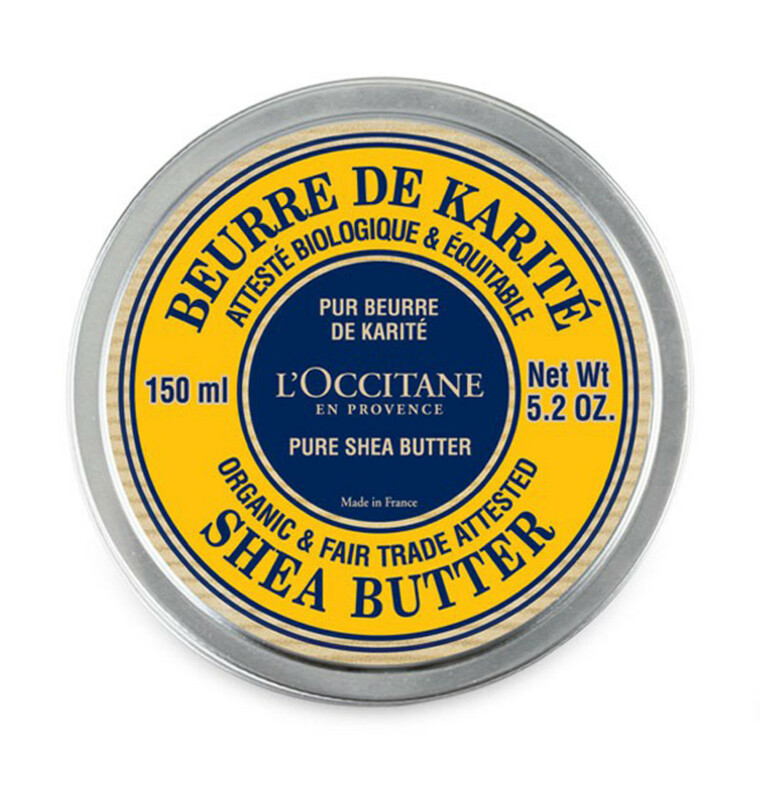 Sometimes, organic and natural products pop up where you least expect them—like in this pot from L&apos;Occitane, filled with 100 percent certified-organic shea butter. It makes for a great matte lip balm, or an all-purpose moisturizer for cuticles, elbows, feet and even hair. Saje is a line of essential oil-based products that&apos;s quickly gaining a following across Canada. This trio includes the Peppermint Halo "four-minute remedy" for headaches, Eater&apos;s Digest for soothing an upset stomach and Super Detox for removing toxins. Tea lovers, take note! This tea-based detox promises to increase energy levels, support the liver and immune system, reduce bloating and even improve skin clarity. 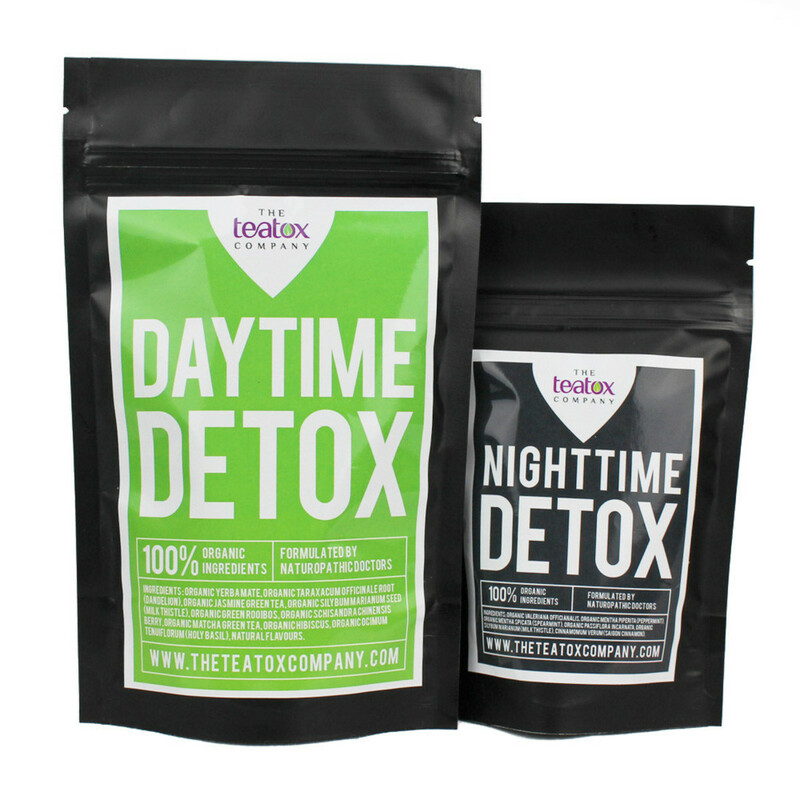 The kit includes daytime and nighttime tea blends, a measuring scoop and an e-copy of The Total Detox Handbook. 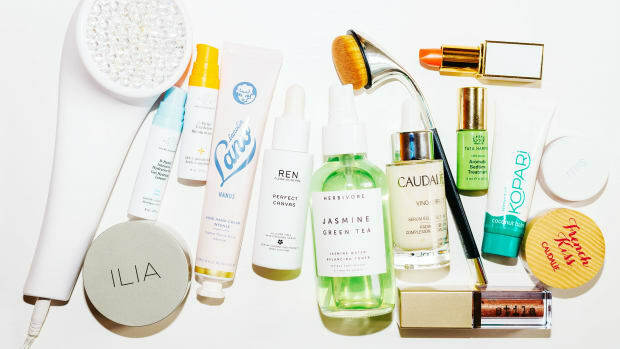 Ilia is another super-covetable natural makeup range (founded by a Canadian!). 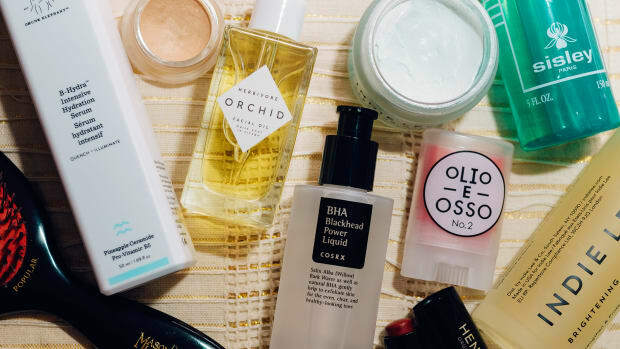 The top-selling products—Sheer Vivid tinted moisturizer, plus Lip Conditioners in Balmy Days and Blossom Lady—are in this super-stylish makeup bag designed by eco-friendly brand Freedom of Animals. It&apos;s also available in Light-Medium shades. 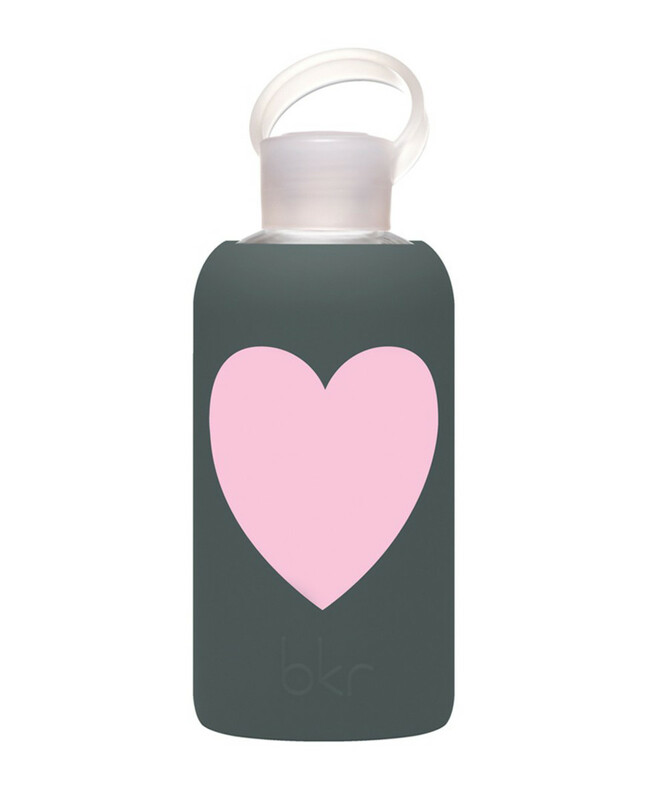 Water bottles don&apos;t get any cuter than bkr&apos;s—which are also super-safe, since they&apos;re made of glass and protected by a silicone sleeve. Best of all, the whole thing can go straight into the dishwasher. 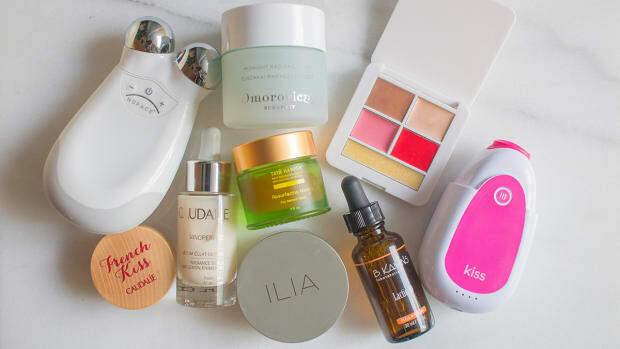 This well-priced kit contains the cult-favourite Skin Food (which I swear heals dry skin patches like nothing else I&apos;ve tried), plus a nourishing lip balm made from jojoba oil, beeswax and shea butter. How pretty is this soap?! The ingredients are pretty sweet, too, and can be used on face or body. 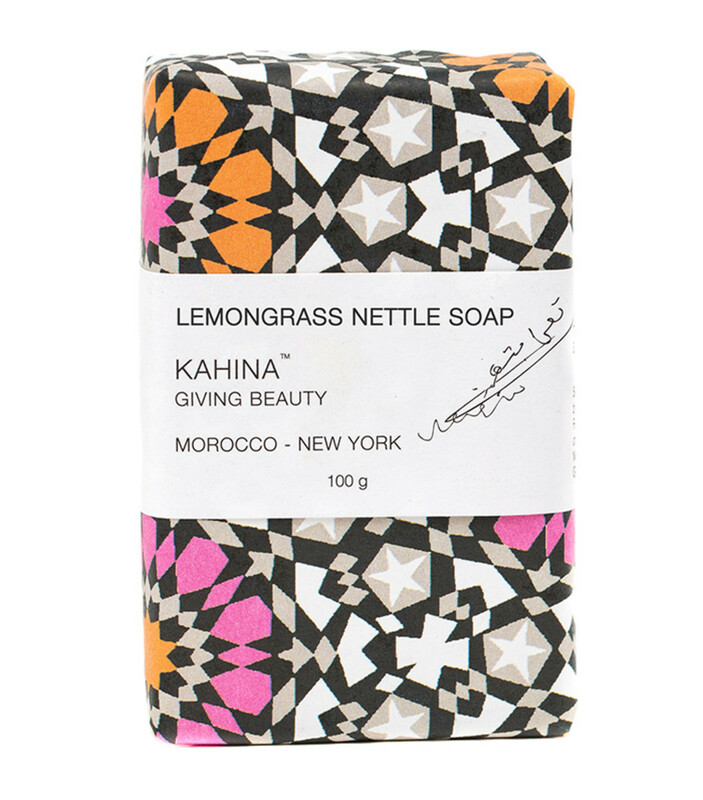 Lemongrass is antibacterial and tones the pores, while nettle gently exfoliates. The base is a blend of olive, coconut, shea and argan oils. 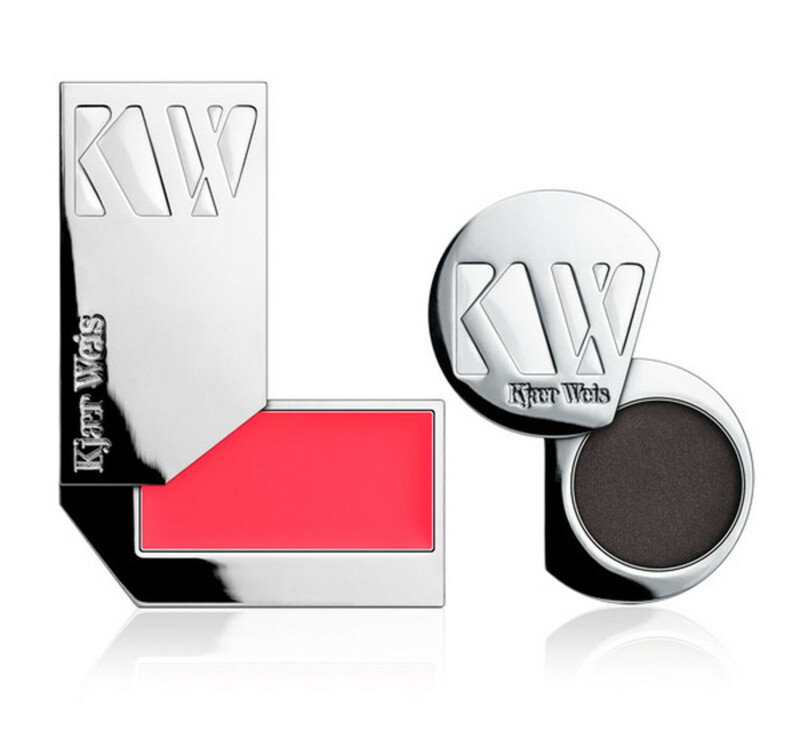 Been hearing great things about the (modern and ultra-sleek) natural cosmetics brand, Kjaer Weis. This lip tint and eyeshadow duo comes in three palettes, and No. 3 (above) is the brightest and best. 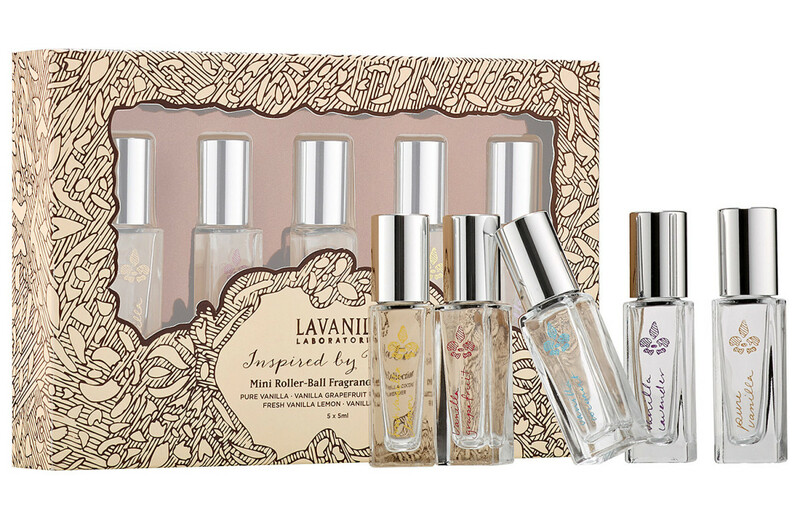 They call it "the healthy fragrance," and I&apos;m a huge, huge fan of Lavanila&apos;s simple, vanilla-based natural scents (free of petrochemicals, propylene glycol, mineral oil, formaldehyde, synthetic fragrance and dyes). This set is valued at $80 and includes five convenient rollerballs: Pure Vanilla, Vanilla Coconut, Fresh Vanilla Lemon, Vanilla Lavender and Vanilla Grapefruit—my longtime signature scent! 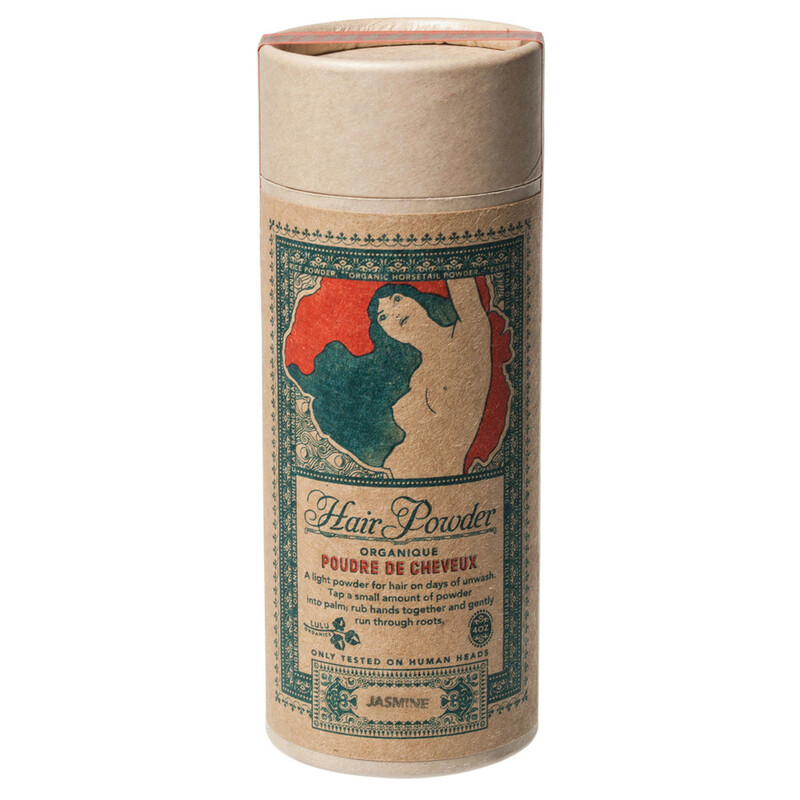 This hair powder had me at the old-fashioned packaging. But it actually works surprisingly well, as both a natural dry shampoo and a volumizer. It&apos;s formulated with oil-absorbing baking soda, corn starch, rice powder and white clay. 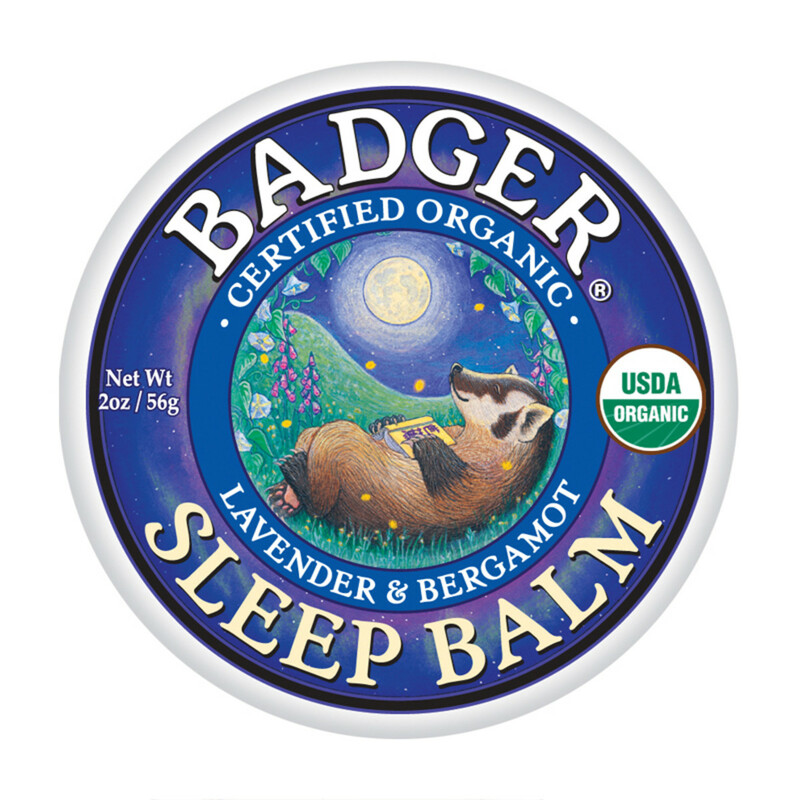 Rubbed under the nose, on the lips, temples or other pulse points, this healthy balm helps encourage restful sleep. It&apos;s an olive oil, beeswax and castor oil base, with calming bergamot, ginger, rosemary, lavender and balsam essential oils. 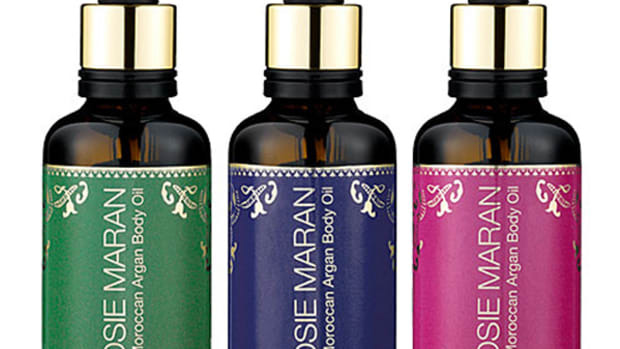 I recently fell in love with the beautiful indie fragrance line By Rosie Jane (reviewed here). 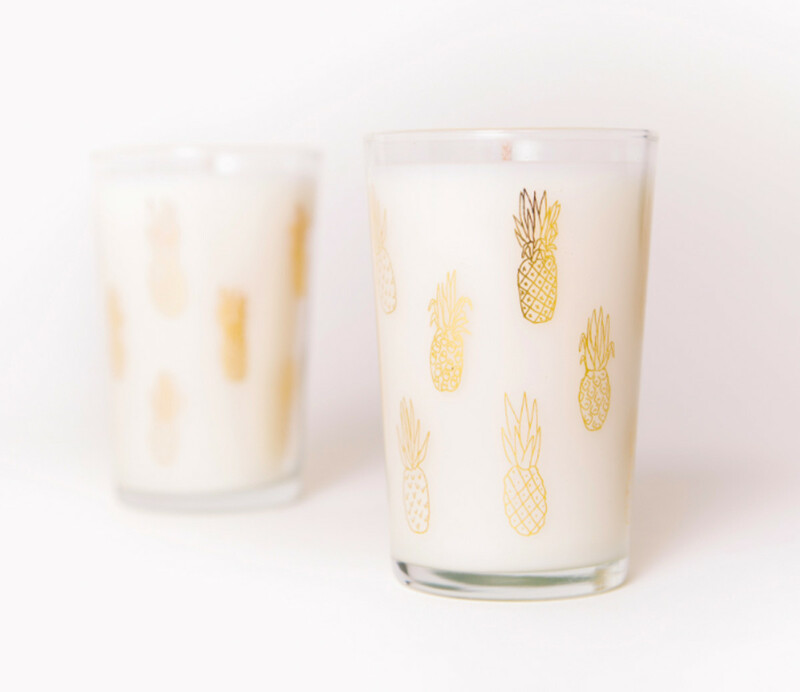 In this set, you get a pair of Tilly-scented soy candles in glasses adorned with cute little gold pineapples. When the candles are done, use them as wine, water, juice or tea glasses! 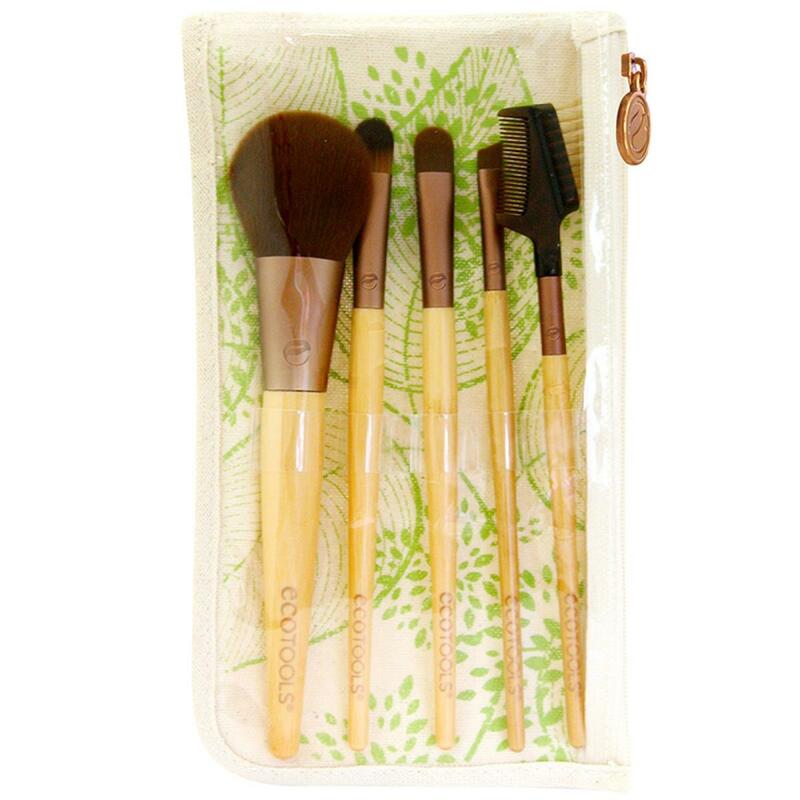 EcoTools brushes are actually excellent quality and I use them daily! They&apos;re made with sustainable bamboo handles and cruelty-free synthetic fibres—meaning you can use them wet or dry. This starter set contains five basic brushes and a cotton/hemp cosmetic roll. 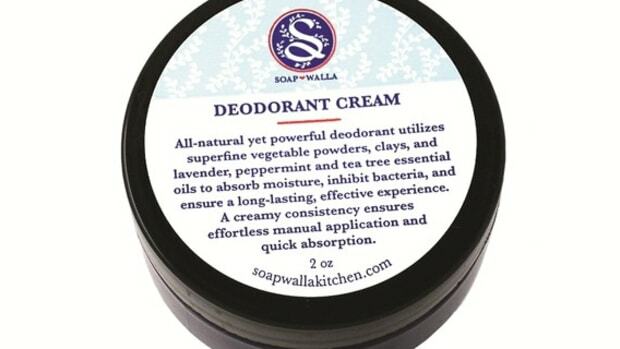 You might think it&apos;s weird to gift someone deodorant, but trust me—they&apos;ll love you for this one. 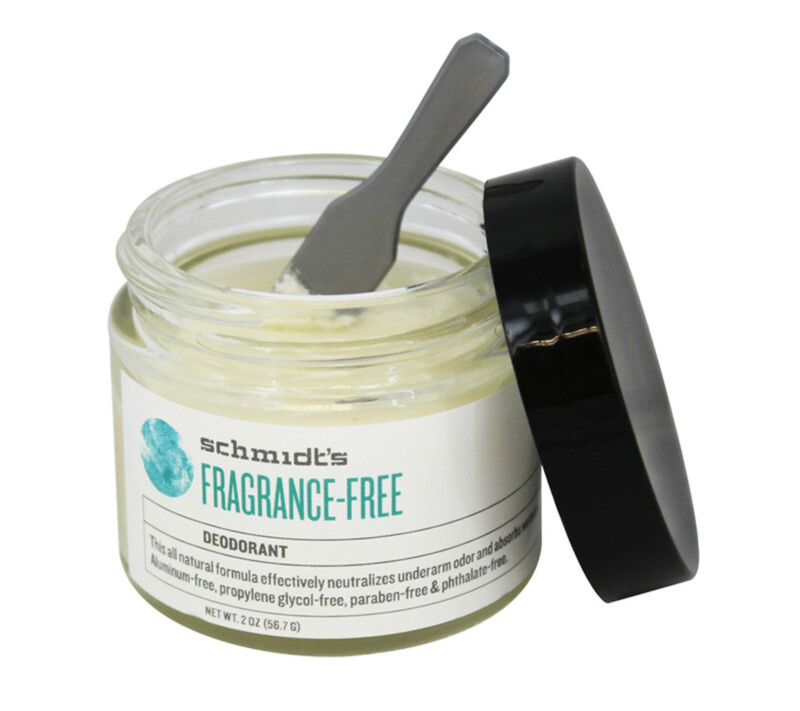 My full review of Schmidt&apos;s is here, but all you need to know is that it&apos;s made with healthy ingredients (shea butter, baking soda, cocoa seed butter, vitamin E) and that it really, really WORKS. 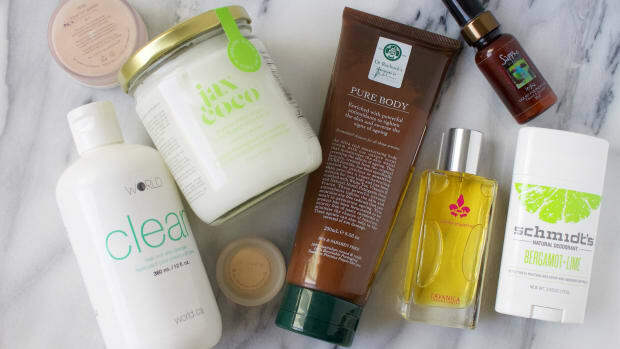 Tried any of these natural beauty products? Found any other great green gifts? Please share!